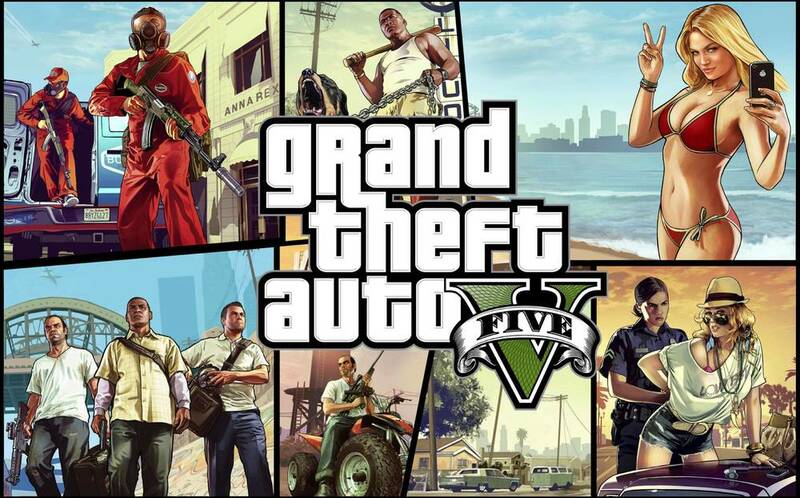 Dan Houser, Rockstar Games Vice President, has revealed that Grand Theft Auto V is one of the most expensive game ever made. Apparently, the upcoming open-world crime caper cost £170m ($266m) to create and offers around 100 hours of gameplay across its campaign. When whether GTA V could be adapted into a movie, Houser responded by saying that condensing the experience into a couple of hours isn’t really feasible. There’s still plenty of kudos in doing a film, but you shouldn’t ever do anything in your life for kudos. It’s much easier to imagine GTA as a TV series, as the form is closer, but I still think we’d be losing too much to ever actually do it. To top that, the development and marketing costs for GTA V are around £170m, making it one of the most expensive games in history. Not to worry though. I am pretty sure that Rockstar will make that back in the first few days. This game promises to be the biggest, yet. Let us know your thoughts and opinions in the comments, below.